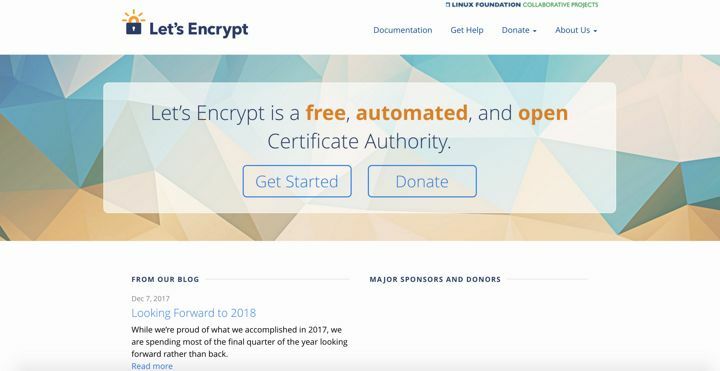 As a reminder Let’s Encrypt is a free certificate authority providing SSL/TLS certificates for free using an automated process since December 2015. In a few months they became the number 1 certificate authority in the world. This news make this service even more awesome than it was already.